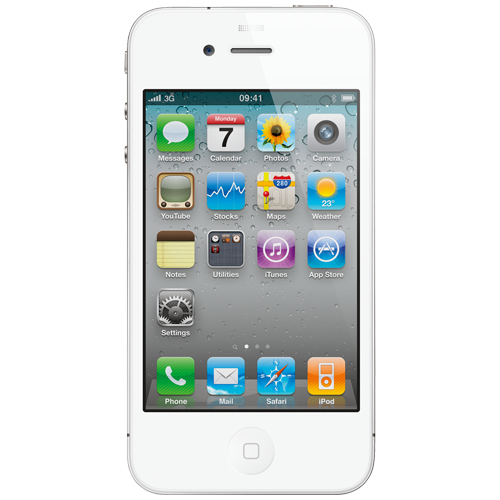 If you’ve cracked your iPhone 4 screen, or perhaps the home button has given up the ghost then why not book yourself a repair with WeFix? We’ve repaired thousands of these and offer a same day service at your location. No posting off your phone with the risk of further damage, we come to you at work or at home.